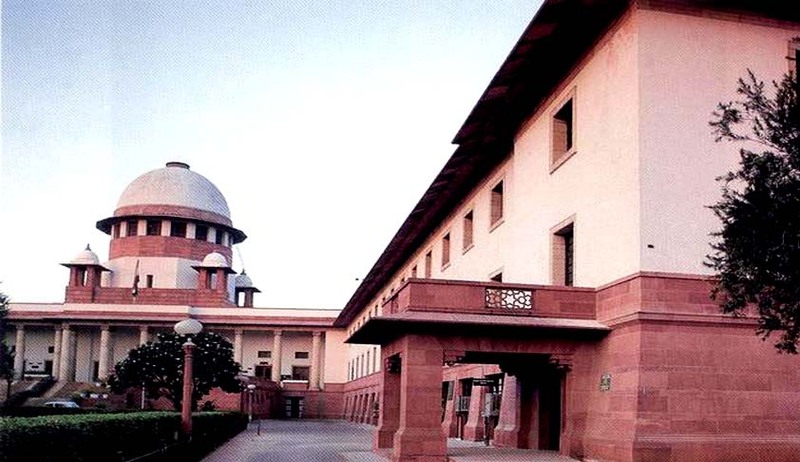 The Supreme Court has upheld the acquittal of an ex-Army officer in the murder of a businessman. Lt. Col. SJ Chaudhary was accused of sending a bobby trap bomb as parcel to a prominent businessman in Delhi, Kishan Sikand, which when opened by him, exploded resulting in his instantaneous death. The CBI investigated the case and he was tried and convicted by the trial court. The Delhi High Court had set aside the trial court judgment, thereby, acquitting him. Dismissing the appeal by the CBI, the apex court bench comprising Justice Pinaki Chandra Ghose and Justice Amitava Roy observed that the findings recorded by the high court were plausible, logical and persuasive, reached by the materials on record and command for affirmation. “Prosecution has failed to pass such tests to bring home the guilt of the accused,” the bench observed. It said before a person is convicted entirely on circumstantial evidence, the court must be satisfied not only that those circumstances were consistent with his having committed the act, but also that the facts were such, so as to be inconsistent with any other rational conclusion other than the one that accused was the guilty person.